SNAFU! : Horrific Blast From The Past. 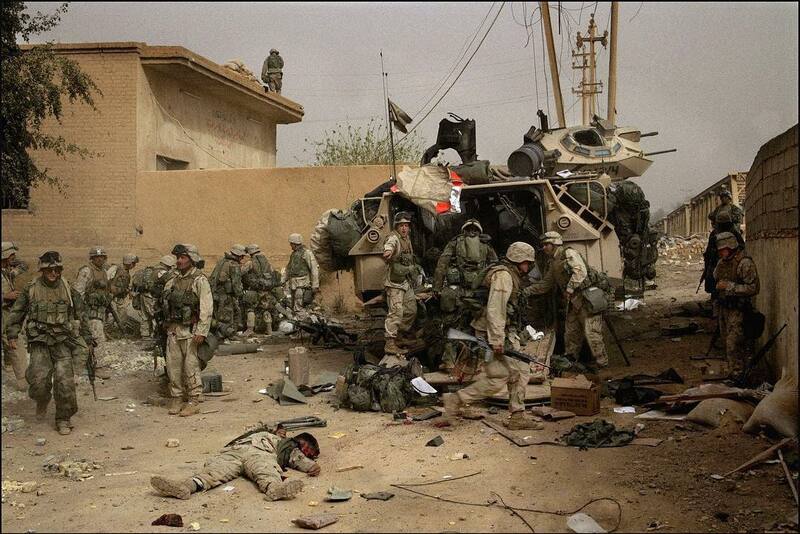 The fighting in Dyala, Iraq. Horrific Blast From The Past. The fighting in Dyala, Iraq. Pic via Military Footage Instagram Page. 15 years later and we're still advising and assisting? When will they stand on their own? Amazingly some have the audacity to compare this to Germany and Japan after WW2? How is that allowed! There is a HUGE difference. 5 years after those fights and it was liberty in town. Rebuilding was well on its way and we were heroes. In this fight we're still dodging bullets and IEDs. The public should be ashamed. Our guys are fighting and dying for reasons that still haven't been explained for people that aren't worth the effort.